If there’s one thing I hate about living in Norway is the very very cold weather. 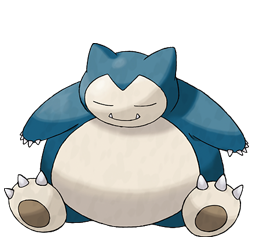 It makes my skin itch of dryness and makes me sleepy all the time like a Snorlax. Good thing that it’s not raining. Gosh, I can sleep like 16 hours straight these days but it’s bad for the health. Took some pictures at school today using my Nokia 6700 slide. While waiting for the bus. My lue (touque), very warm and comfy. Great for freezy cold cold days.